Some teachers are facing a new and unexpected challenge in the classroom. They write on whiteboards. They make comments in the margins of essays they grade. A few students complain, claiming they can’t read their teachers’ handwriting. No, the students don’t have any vision issues, and the script is neat and legible. Or is it? For some students, the script is illegible. These students never learned to read or write cursive handwriting. For them, the teachers’ notes might as well be hieroglyphics. What should the teachers do? Should they give in and print all their correspondence? Or should they insist that students master cursive handwriting? 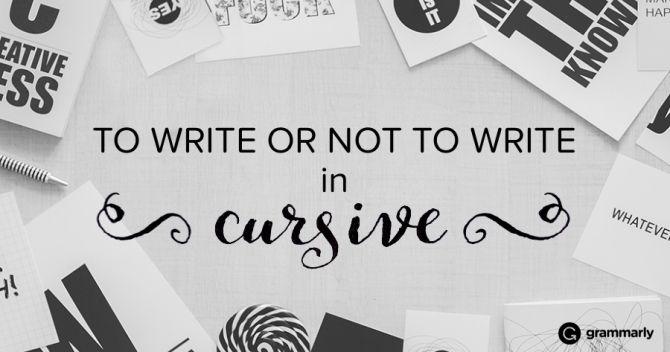 Before you make up your mind, let’s talk about why cursive was once a very good thing. Early precursors to modern cursive date as far back as the fifth century AD. It steadily evolved over the centuries. Cursive handwriting allowed writers to minimize the lifting of their pens. Thus, they could write more quickly. In fact, the term cursive derives from a medieval Latin word that means running. Over the centuries, penmanship became a matter of pride. Calligraphy, a type of decorative writing, is considered to be a form of art. If it facilitates more rapid writing, you might wonder how cursive could ever decline in popularity. Well, remember that quills were the main writing utensil between the sixth and nineteenth century. These large bird feathers could break or splatter the ink. Cursive writing reduced the probability of both these undesirable events. However, two major inventions changed the world of writing forever. Can you guess what they are? The first revolutionary invention was the ballpoint pen. The fountain pen came first, but it still had some of the messy problems of the quill. László Bíró improved ballpoint design by developing a quick-drying ink that wouldn’t smudge. Unlike fountain pens, ballpoints are disposable, so they don’t need ink refills. You can lift your hand as much as you want with ballpoints; you are unlikely to break them or splatter ink. The second influential invention was the modern computer. 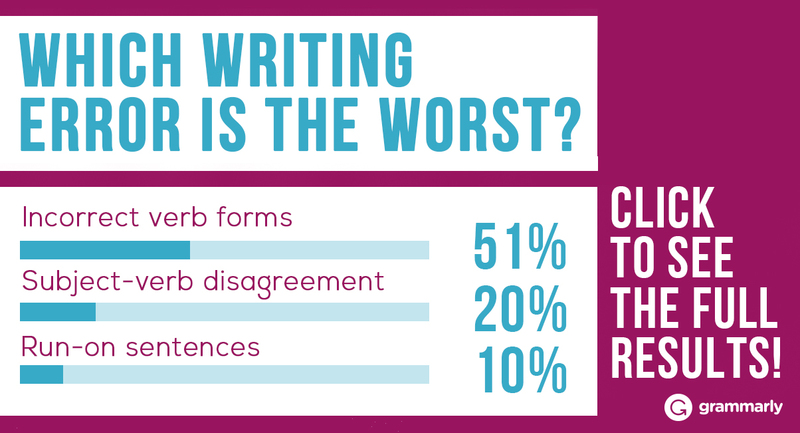 Not too many writers are willing to lug around a typewriter, but a laptop or tablet computer is another story. Some students even take notes with a portable device rather than with a paper and pen. And how quickly they can type! Cursive handwriting instruction began fizzling out as far back as the 1970s, according to a 2010 . The Common Core State Standards, a set of educational guidelines, requires students to learn keyboarding but not cursive handwriting. Some schools, especially those with limited budgets or low standardized test scores, are focusing strictly on state-mandated subjects. Has modern technology annulled the benefits of cursive handwriting? Some defenders of the style say no. Research suggests that cursive aids fine motor skill development, memory, and hand-eye coordination. Some neuroscientists even fear that the loss of cursive will impact the reading ability of future generations. Can you imagine hiring experts to decipher documents written in cursive? 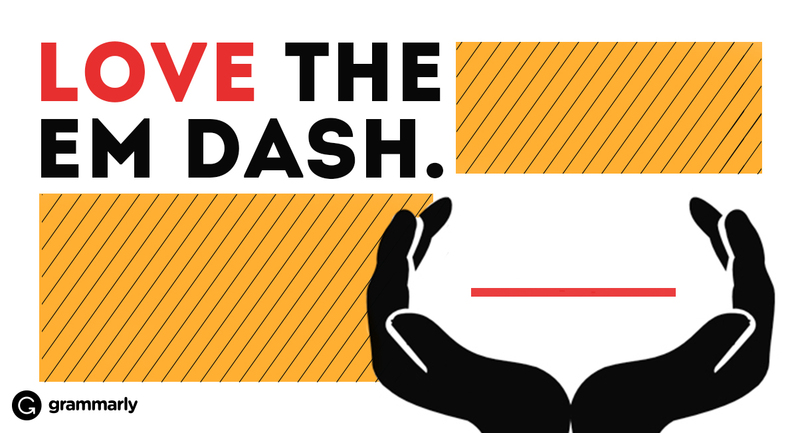 How sad it would be for a grandchild who is unable to read a personal letter from his or her own grandparent! Is this an exaggeration? You might consider the impact typing has had on traditional Chinese. Chinese characters are significantly more complex to write longhand than English letters are. Young people use smartphones to text and computers to type. As long as they can pronounce the word, they can use phonetic input systems to find the character they need. Computer technology, similar to our keyboard shortcuts or T9 system, helps to ensure they choose correctly. As a result, some Chinese speakers never learn to write characters by hand. Others experience character amnesia, a condition in which previously proficient writers forget how to form Chinese characters. One tested competitors with dictated words. Less than a third of the adults could correctly write characters for common words like “toad” and “appropriate.” One contestant got only half of her answers right. She blamed pinyin, the method of spelling out the pronunciation of a character in Latin letters. Pinyin is increasingly popular in text messages. Many Chinese worry that technology will completely smother the ancient art of Chinese writing. Now, we face the same worries. As more and more school districts drop cursive writing from their educational planning, the issues become more urgent. What do you think? Does cursive still have a place in education? If your answer is yes, you may decide to do as one mother did: she taught her child to write in cursive at home. When confronted with instructions to copy an anti-cheating pledge in cursive on the SAT exam, her son’s peers struggled. However, he was able to complete the task effortlessly. Can you spend a little time teaching a member of the younger generation this endangered writing style?